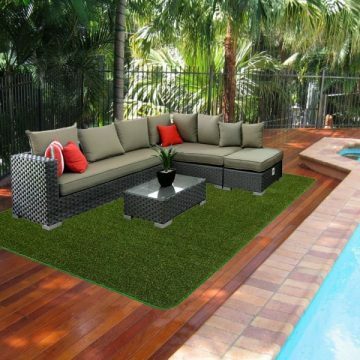 Add a realistic looking touch of nature to your outside living space with our Outdoor Grass Mats. 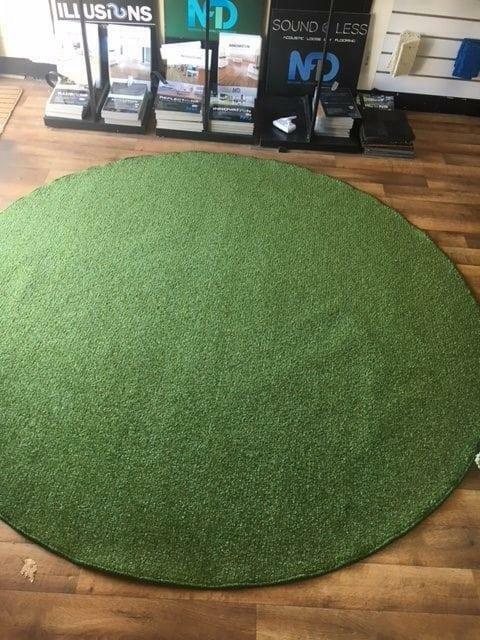 Our artificial grass rug will liven up any space. 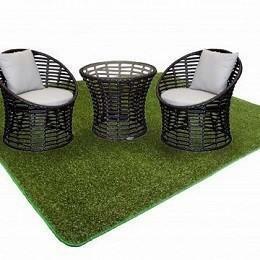 Perfect for balconies, outside entertainment areas, kids’ play areas, games rooms, garages and are pet-friendly. 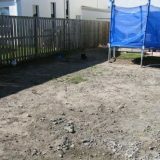 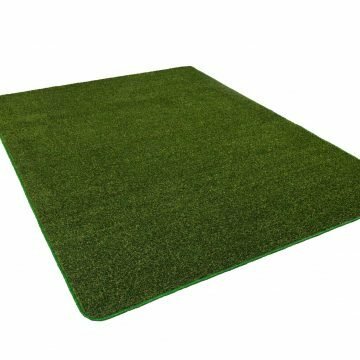 Often used at events to create green space or cover uneven surfaces. 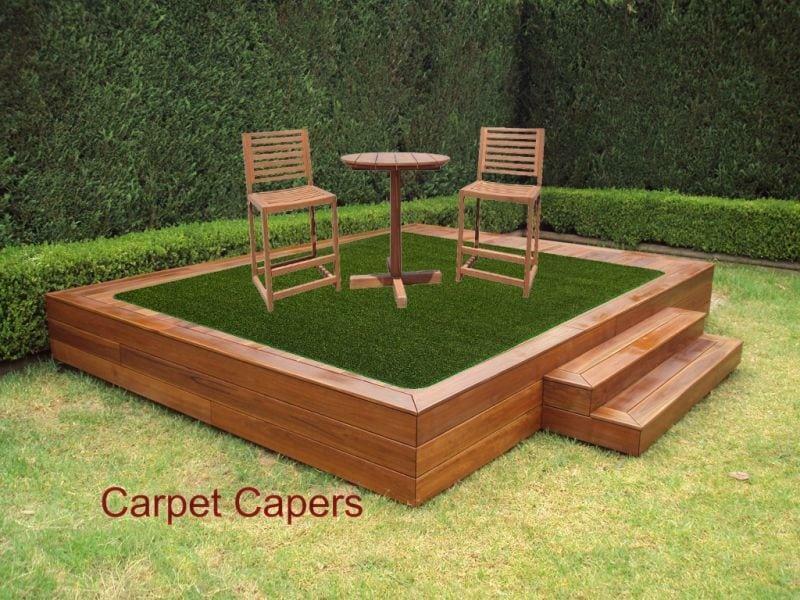 Ideal as a temporary covering or glued to the desired surface as a permanent floor cover solution. 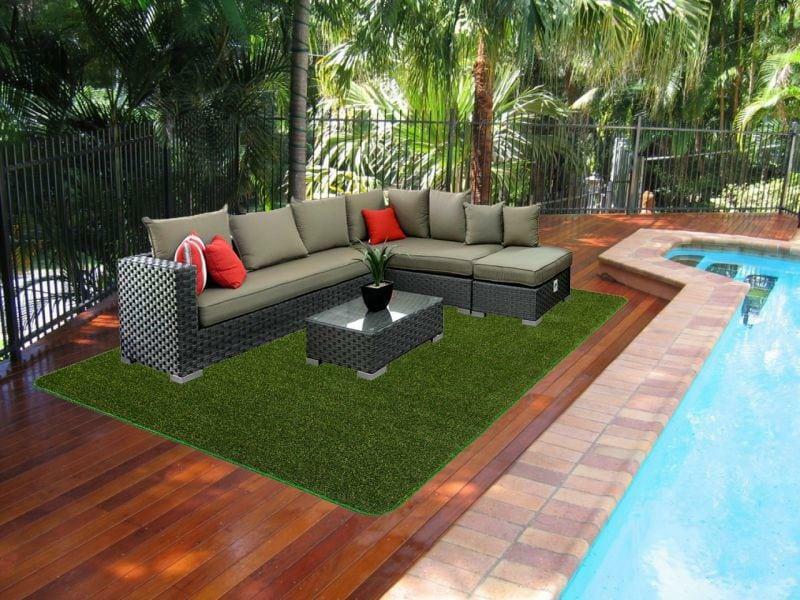 Made from hard wearing, UV resistant materials. 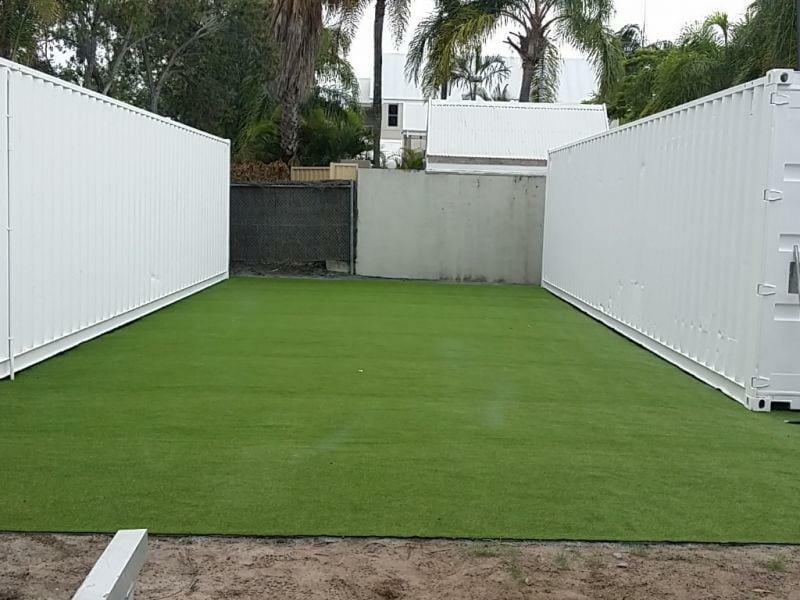 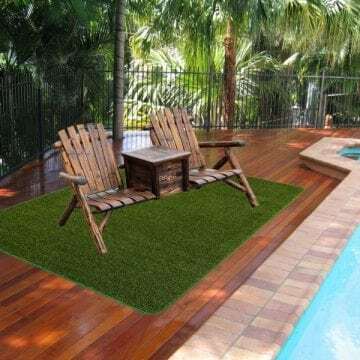 Over-locked and edged with premium synthetic grass thread. 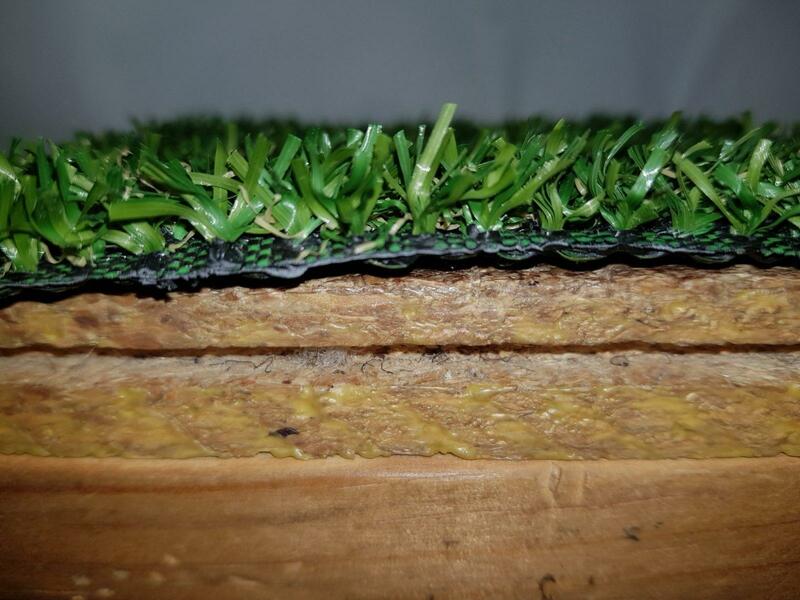 Fabricated with water release holes to guarantee excess water to run off. 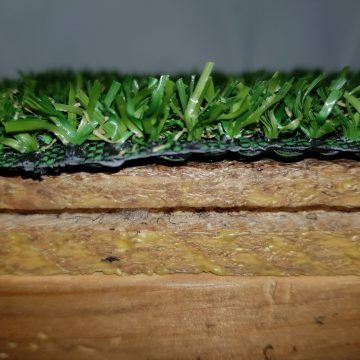 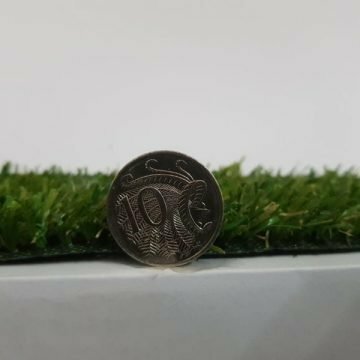 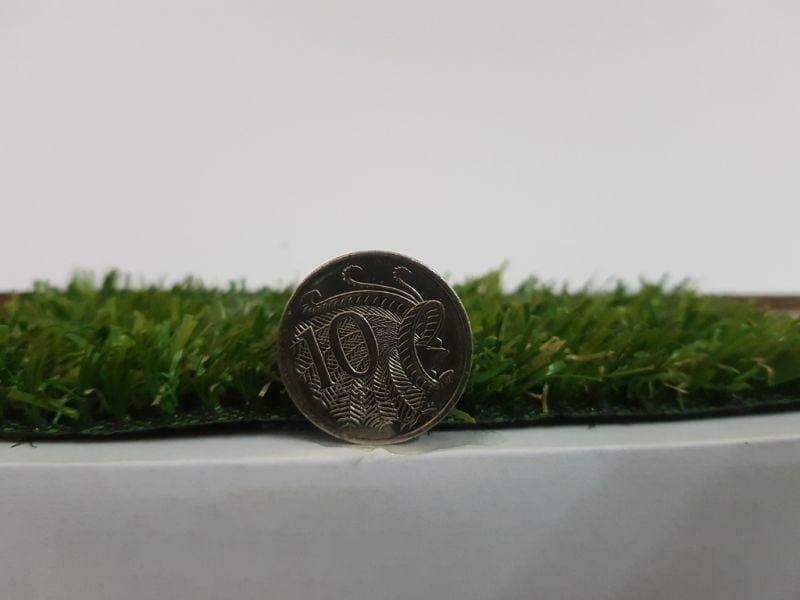 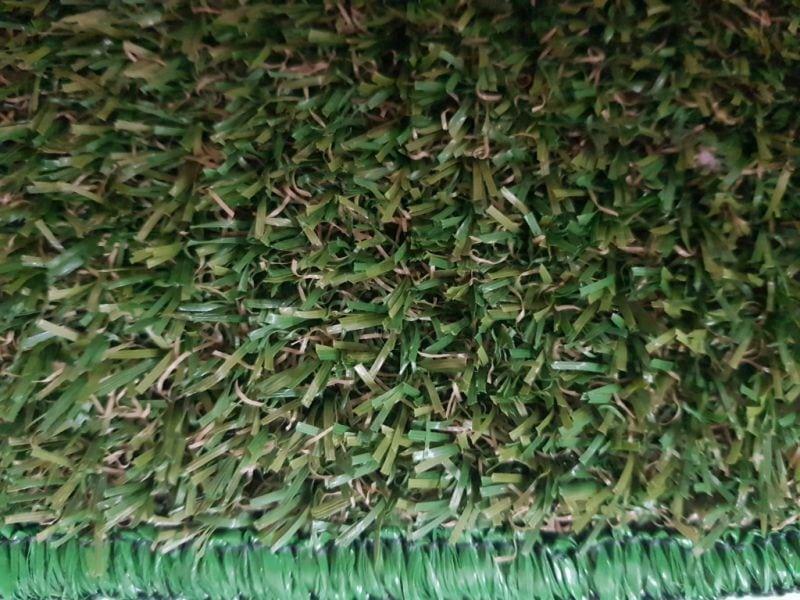 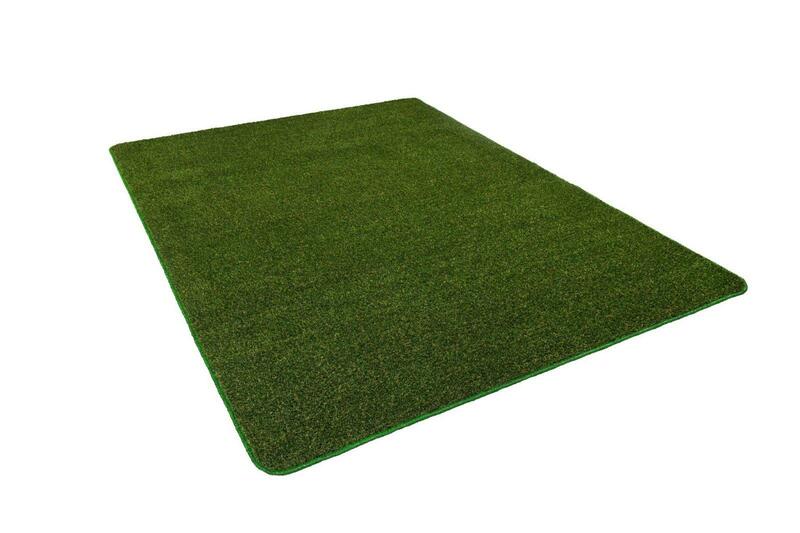 These fake grass mats not only look great but feel soft to the touch and are easy to maintain. 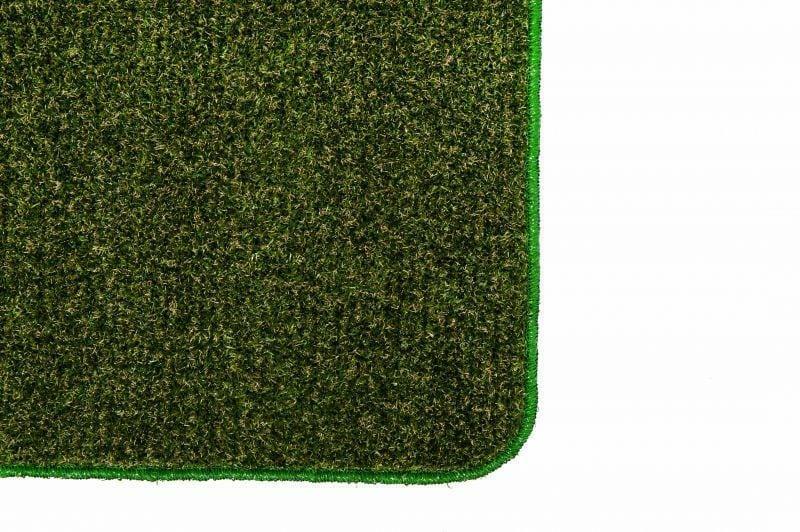 Simply brush or hose down your grass rug to keep it looking good. 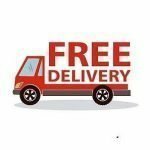 Our best-selling online deals are for sale Above. 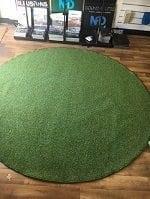 Which include runners, grass circles, square, and rectangle edged mats. 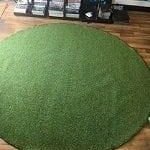 We can work with you to manufacture a grass rug to meet your specific needs. 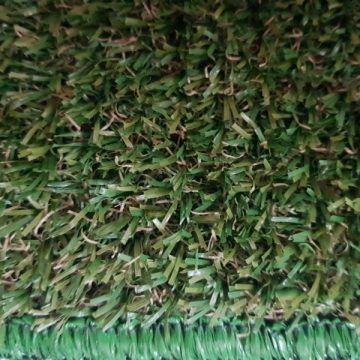 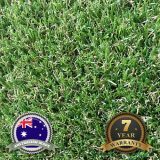 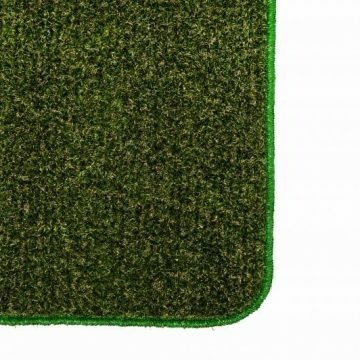 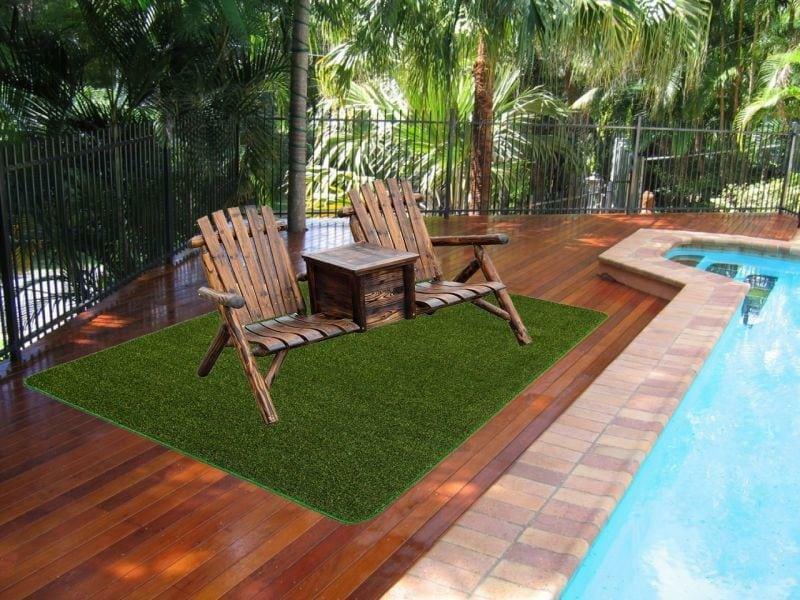 Free shipping Australia wide on our range of artificial grass rug. 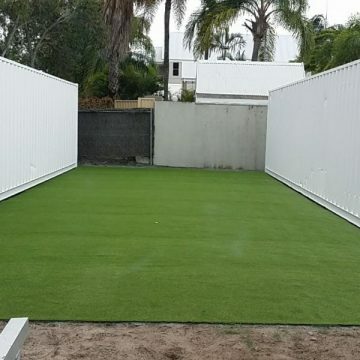 Thanks Justin and Kylie, great price , great service. 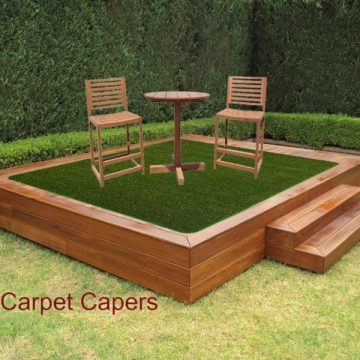 The outdoor area lols great.